Beside the novel multi−mode structure it embarks, the NCP12600 packs a lot of features such as an efficient short−circuit protection architecture, a start−up sequence with a slow switching frequency ramp−up, a fast reset when latched and an auto−recovery scheme when line cycle dropout occurs in latched versions. Let’s discover these novelties in the present application note. 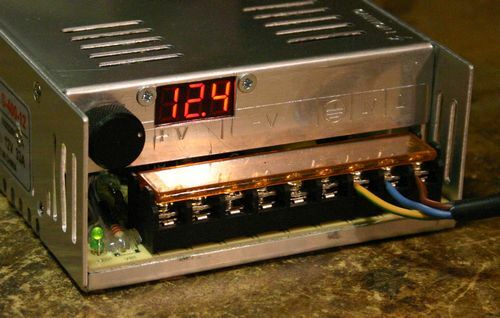 The TEA1938T is a high-featured low-cost DCM and QR mode flyback converter controller. It provides high efficiency at all power levels and very low no-load power consumption at nominal output voltage in burst mode operation. 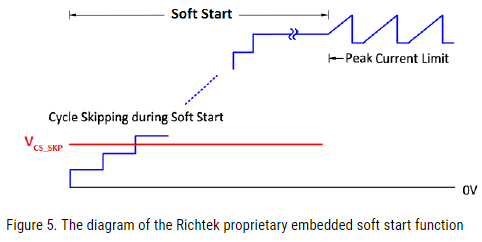 To minimize ripple, the burst mode uses a small hysteresis scheme. 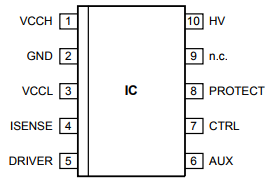 The TEA1938T is designed to support multiple-output-voltage applications like USB PD (Type C) power supplies. Typical applications include notebooks and tablet adapters, fast charging, and direct charging adapters. In general, switched mode power supplies do not generate audible noise when they operate at constant ultrasonic frequencies (>20kHz). However, some switched mode power supplies can produce audible noise at certain load conditions. 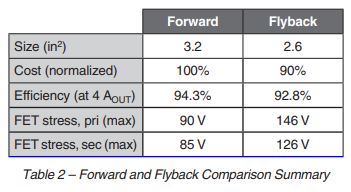 Most Fairchild Power Switches are designed to enter into burst switching operation at light load conditions to reduce standby consumption, which can cause audible noise when the fundamental frequency of the burst switching bundles is in the range of human hearing. 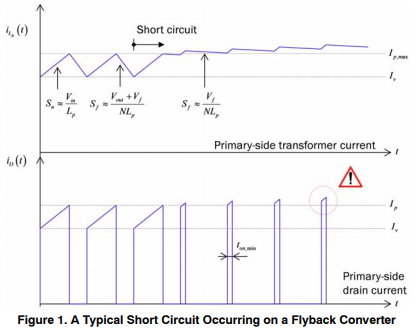 This application note explains the major sources of audible noise and offers useful tips to engineers to solve the audible noise problem in their Fairchild Power Switch (FPS) applications.